The U.S. Food and Drug Administration announced that it has awarded five grants totaling up to $6 million per year over the next five years to Pediatric Device Consortia (PDC) across the country that will provide advice and support services to innovators of children’s medical devices. McGowan Institute for Regenerative Medicine affiliated faculty member Rory Cooper, PhD, FISA & Paralyzed Veterans of America Professor and Distinguished Professor of the Department of Rehabilitation Science & Technology, professor of Bioengineering, Physical Medicine & Rehabilitation, and Orthopedic Surgery at the University of Pittsburgh, and Founding Director and VA Senior Research Career Scientist of the Human Engineering Research Laboratories—a VA Rehabilitation R&D Center of Excellence in partnership with Pitt—participated in the recent VA Research Fair in Washington, DC. 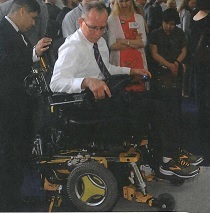 He demonstrated MEBot, a wheelchair which can climb stairs. 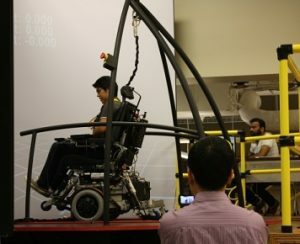 It seems like something straight out of a science fiction movie: humans wearing bionic technology to move more easily. 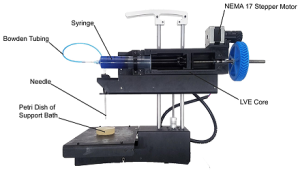 Researchers at Carnegie Mellon University have developed a low-cost 3-D bioprinter by modifying a standard desktop 3-D printer, and they have released the breakthrough designs as open source so that anyone can build their own system. 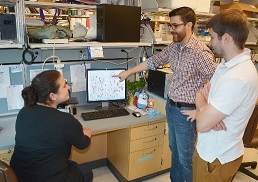 The researchers—Carnegie Mellon University (CMU) Materials Science and Engineering (MSE) and Biomedical Engineering (BME) Associate Professor Adam Feinberg, PhD, BME postdoctoral fellow TJ Hinton, PhD, and Kira Pusch, a recent graduate of the MSE undergraduate program—recently published a paper in the journal HardwareX that contains complete instructions for printing and installing the syringe-based, large volume extruder (LVE) to modify any typical, commercial plastic printer. Implanted devices send targeted electrical stimulation to the nervous system to interfere with abnormal brain activity, and it is commonly assumed that neurons are the only important brain cells that need to be stimulated by these devices. 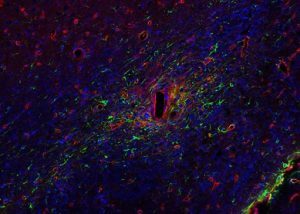 However, research published in Nature Biomedical Engineering reveals that it may also be important to target the supportive glial cells surrounding the neurons. Artificial lungs have long been used to help sick children until a lung transplant is available. While these devices are helpful in supplying oxygen to children suffering from cystic fibrosis, pulmonary hypertension, and pulmonary fibrosis, among other diseases, during the wait for lung transplants, they restrict mobility. As reported by Liz Beaulieu for HME News, McGowan Institute for Regenerative Medicine affiliated faculty member David Brienza, PhD, professor in the Department of Rehabilitation Science and Technology and associate dean for research in the School of Health and Rehabilitation Sciences (SHRS), and researchers at the University of Pittsburgh have secured a nearly $5 million grant to continue their work developing standards to improve product quality and safety for wheelchairs. 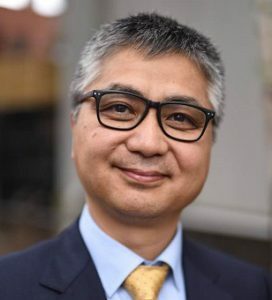 ALung Technologies, Inc., was founded in 1997 by McGowan Institute for Regenerative Medicine faculty members William Federspiel, PhD, Professor of Bioengineering at the University of Pittsburgh, and the late Brack Hattler, MD, a renowned cardiothoracic surgeon. Drs. 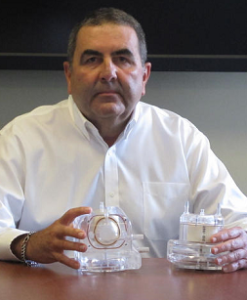 Federspiel and Hattler and the team from the McGowan Institute Medical Devices Laboratory developed the original Hemolung technology which was subsequently licensed by ALung for commercial development. 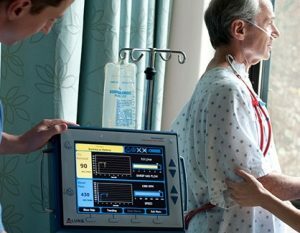 The Hemolung Respiratory Assist System (RAS) has been approved outside of the United States since 2013 and is commercially available in major European markets. McGowan Institute for Regenerative Medicine faculty member William Federspiel, PhD, William Kepler Whiteford Professor in the Department of Bioengineering, Chemical Engineering, and Critical Care Medicine and the Director of the Medical Devices Laboratory at the McGowan Institute, recently spoke to Pittsburgh’s NPR News Station WESA about current research and pre-clinical trial efforts towards the development of a wearable artificial lung for patients suffering from lung failure. 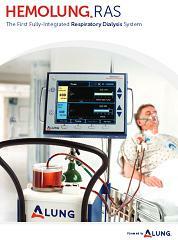 The new device promises to deliver greater mobility and increased odds for survival following severe lung damage. As a rule, implants and the immune system don’t get along. The human body recognizes these materials as foreign substances and tries to fight them like a virus or bacteria. 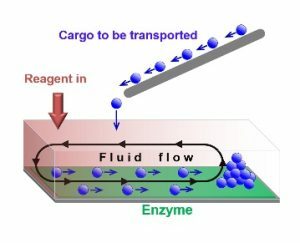 Although this response can cause trouble for doctors and patients, new research at the University of Pittsburgh suggests the immune system can actually assist the body in accepting implanted biomaterials. From core technology developed at the McGowan Institute for Regenerative Medicine by William Federspiel, PhD, William Kepler Whiteford Professor in the Department of Bioengineering, Chemical Engineering, and Critical Care Medicine, and the late Brack Hattler, MD, ALung Technologies, Inc., has designed and developed a medical device that removes carbon dioxide and delivers oxygen to the bloodstream, replacing intubation where oxygen is delivered to the patient through a tube that is placed into the entrance to the lungs. 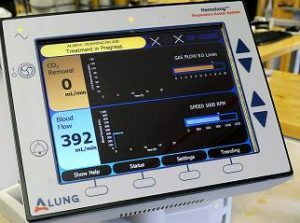 ALung announced recently the submission of its Investigational Device Exemption (IDE) application to the U.S. Food and Drug Administration (FDA) seeking approval to conduct a pivotal clinical study of the Hemolung Respiratory Assist System for the treatment of adults with severe acute exacerbations of chronic obstructive pulmonary disease (COPD). Based on core technology developed by McGowan Institute of Regenerative Medicine faculty members William Federspiel, PhD, W.K. Whiteford professor of bioengineering, chemical engineering, and critical care medicine, and the late Brack Hattler, MD, ALung Technologies, Inc., is today a leading provider of low-flow extracorporeal carbon dioxide removal (ECCO2R) technologies for treating patients with acute respiratory failure. The company announced recently the closing of a $36 million Series C financing, including existing convertible notes. The round was led by Philips and UPMC, through its innovation and commercialization arm UPMC Enterprises, with other new and existing investors participating. 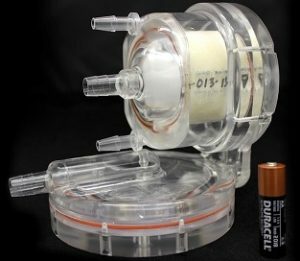 The funding will support a planned US-based pivotal trial for FDA approval of the company’s Hemolung Respiratory Assist System (RAS), a minimally invasive artificial lung device which removes carbon dioxide independently of the lungs through a process called Respiratory Dialysis®. 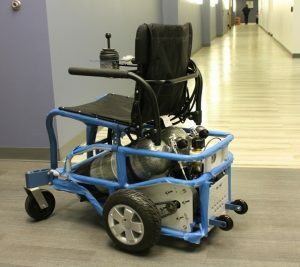 A new waterproof motorized wheelchair that runs entirely on compressed air was unveiled recently at Morgan’s Wonderland, a 25-acre theme park in San Antonio, Texas. The park was built specifically for individuals with disabilities, and 10 of these chairs will be available to patrons at the venue’s new splash park, Morgan’s Inspiration Island, when it opens later this spring. 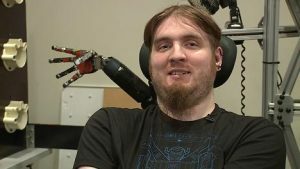 UPMC/University of Pittsburgh researchers’ latest work toward developing a prosthetic arm with a brain-computer interface was voted as the #1 most innovative idea in 2016 by the readers of STAT, a national publication focused on finding and telling compelling stories about health, medicine, and scientific discovery. 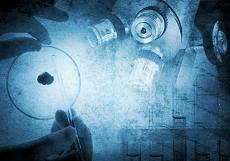 There were 32 total pioneering discoveries considered in the voting. 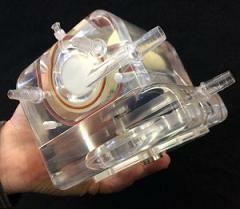 University of Pittsburgh researchers have developed and tested a wearable artificial lung (pictured) that eventually could be used by patients with advanced lung disease. The new device, which showed positive results in pre-clinical tests, promises to deliver greater mobility and increased odds for survival following severe lung damage. As reported by Casey Adams for Inside UPMC, 20 students from North Carolina Agricultural & Technical State University (NC A&T) who are enrolled in University of Pittsburgh’s distance learning class, “Artificial Organs,” recently made a 7-hour trek from their university to visit the Procirca Perfusion Simulation and Education Center at UPMC Shadyside. The course is conducted by McGowan Institute for Regenerative Medicine faculty member Harvey Borovetz, PhD, Distinguished Professor and former Chair (2002-2013) in the Department of Bioengineering, Swanson School of Engineering at the University of Pittsburgh, the Robert L. Hardesty Professor in the Department of Surgery, University of Pittsburgh School of Medicine, a Professor of Chemical and Petroleum Engineering, a Professor – Clinical and Translational Science Institute, a University Honors College Faculty Fellow, and within the McGowan Institute, the Deputy Director of Artificial Organs and Medical Devices. 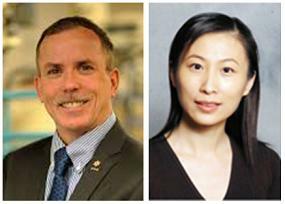 The University of Pittsburgh’s Center for Medical Innovation (CMI) awarded grants totaling $77,500 to four research groups through its 2016 Round-2 Pilot Funding Program for Early Stage Medical Technology Research and Development. The latest funding proposals include a new technology for treatment of diabetes, a medical device for treating patients requiring emergent intubation, an innovative method for bone regeneration, and a novel approach for implementing vascular bypass grafts. 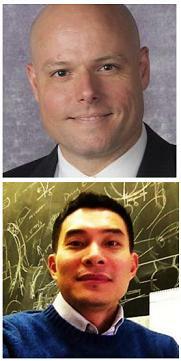 Each project includes McGowan Institute for Regenerative Medicine affiliated faculty members on its team. According to a study published in the Journal of Surgical Research, more than 80 percent of people who suffer traumatic injury to a major artery or vein die from rapid blood loss. The window for saving lives of people with other potentially fatal afflictions may be hours, days, or even weeks, but the outcome of a non-compressible hemorrhage within the torso is determined in mere minutes. 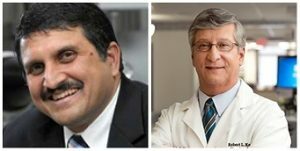 Researchers at the UPMC Division of Vascular Surgery and the University of Pittsburgh Swanson School of Engineering have been awarded a 4-year, $2.5 million contract from the U.S. Department of Defense (DOD) for further development of a retrievable stent to treat noncompressible hemorrhages, a major cause of mortality among servicemen and women, as well as civilian gunshot victims. 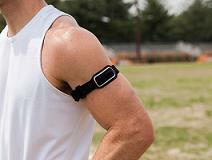 Wearable devices that monitor physical activity are not reliable tools for weight loss, says a new study from the University of Pittsburgh School of Education’s Department of Health and Physical Activity. 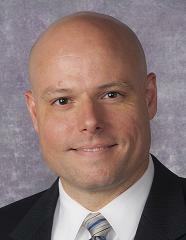 McGowan Institute for Regenerative Medicine affiliated faculty member Steven Belle, PhD, MScHyg, Professor in the Department of Epidemiology, Graduate School of Public Health at the University of Pittsburgh and a Co-Director in the Epidemiology Data Center in the Graduate School of Public Health, was a member of the research study team. The study specifically investigated whether regular use of commercially available activity trackers is effective for producing and sustaining weight loss. 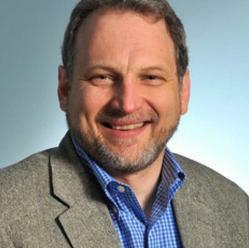 Two University of Pittsburgh researchers in the Swanson School of Engineering received a $496,272 grant from the National Science Foundation to study two-dimensional semiconductors with the goal of demonstrating a switch that requires less power than conventional silicon-based transistors. The University of Pittsburgh Medical Center (UPMC) is the first hospital in western Pennsylvania to use the Watchman device (pictured), an implant recently approved by the Food and Drug Administration as an alternative to long-term blood thinner therapy for patients with atrial fibrillation (AFib). Studies have shown that the Watchman device offers these patients as much protection from stroke as blood thinners. 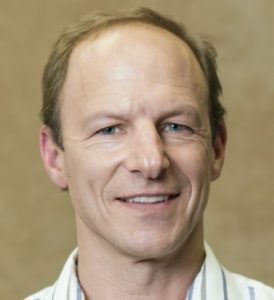 As reported by Kris Mamula, Pittsburgh Post-Gazette, South Side biotech company ALung Technologies, Inc. has closed a $12 million financing round, with investors about evenly split between existing shareholders and new high net-worth individuals, mostly from southwest Pennsylvania, a company executive said. Twenty-five years ago a historic medical event occurred in Pittsburgh. 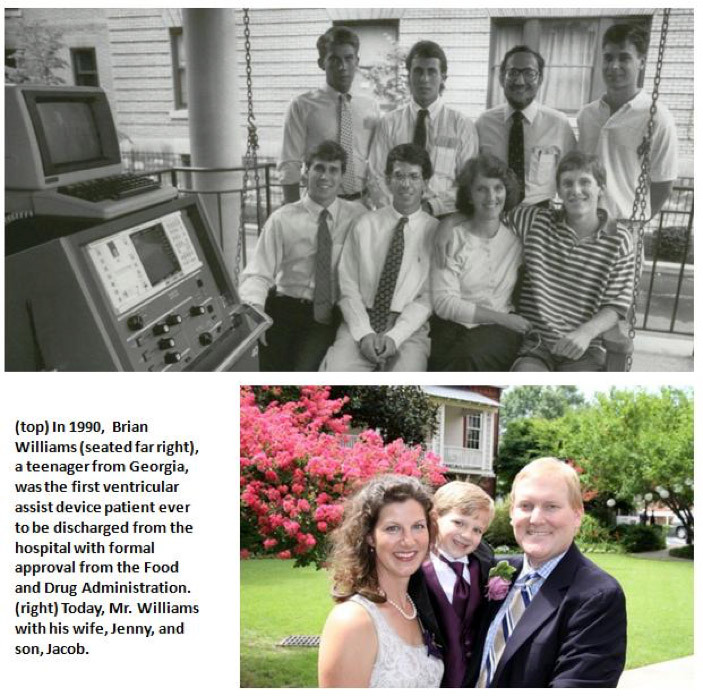 In 1990, Brian Williams, a teenager from Georgia, was the first ventricular assist device (VAD) patient to be discharged from the hospital with formal approval from the Food and Drug Administration. 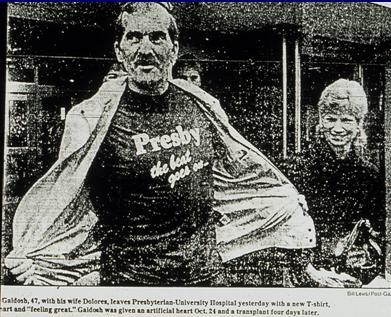 Mr. Williams was discharged from the University of Pittsburgh Medical Center’s Presbyterian Hospital to a local Family House, where he lived with his parents while waiting for a heart transplant. 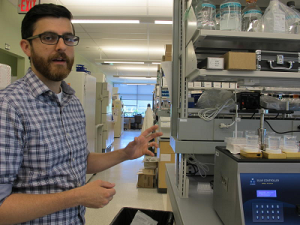 As amplified below, substantial progress has been made in the size and reliability of VAD systems since 1990 through collaborative efforts between McGowan Institute for Regenerative Medicine faculty and device manufacturers. Over the years, Mr. Williams has told his incredible story to audiences of bioengineers, including students and faculty nationwide. 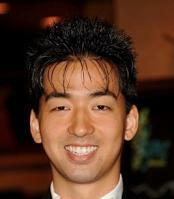 He also has experienced much happiness in his life. 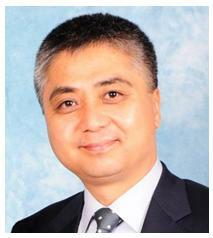 He has completed his undergraduate and graduate education, is married to Jenny, and has a son, Jacob. VADs are mechanical devices that help the heart pump blood from one of the main pumping chambers to the rest of the body. VADs have been used since the mid-1980s. In their early days, however, VADs were considered only as a short-term solution for a defective heart. The device was bulky, had a large support console (see console at the left in the 1990 photo above), and required patients to be hospitalized in an intensive care unit. The size of these early VAD pumps excluded most women and children from being candidates for this therapy.